This sketch gave me the perfect opportunity to use up some of my 6x6 stash. Each sunray was backed with a thin layer of raw chipboard and then lined with a pen to add a little dimension. This is absolutely gorgeous Brenda, I love everything on this page. Pinned for future lifting!! Great page. Thanks for playing along at Scrap It Girl. Love this LO!!! 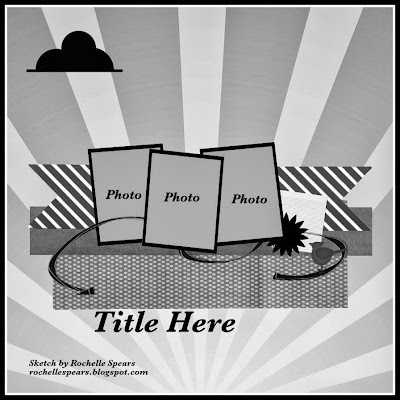 Thanks for linking up over at Scrap It Girl! Love it, wonderful job. Thanks for entering at Scrap It Girl. What a great layout---great take on the sketch. 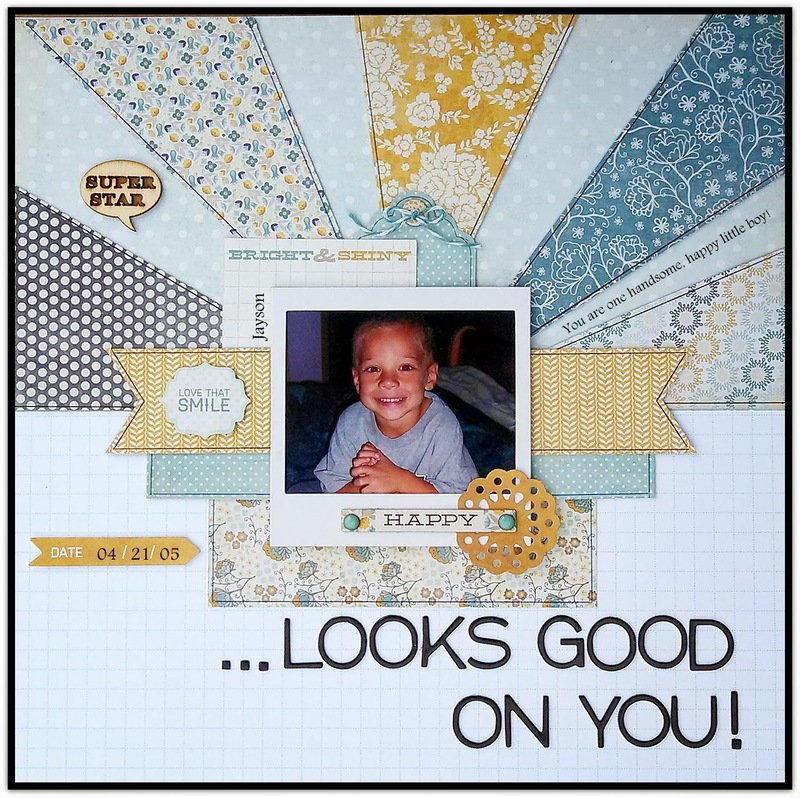 Thanks for taking the Scrap It Girl September challenge! Fantastic layout! I may have to try this one myself. Great use of a 6x6 pad!